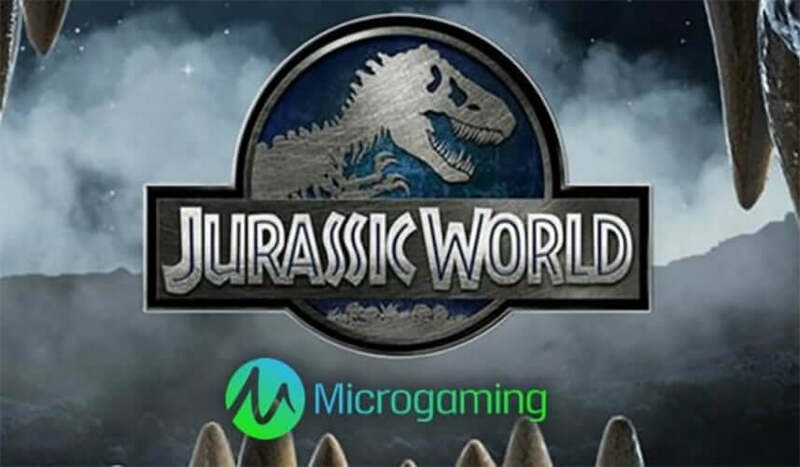 Jurassic World slot machine invites you to set out on a thrilling journey to Isla Nublar and taste what it is like to stand face to face with giant and formidable reptiles such as dinosaurs. 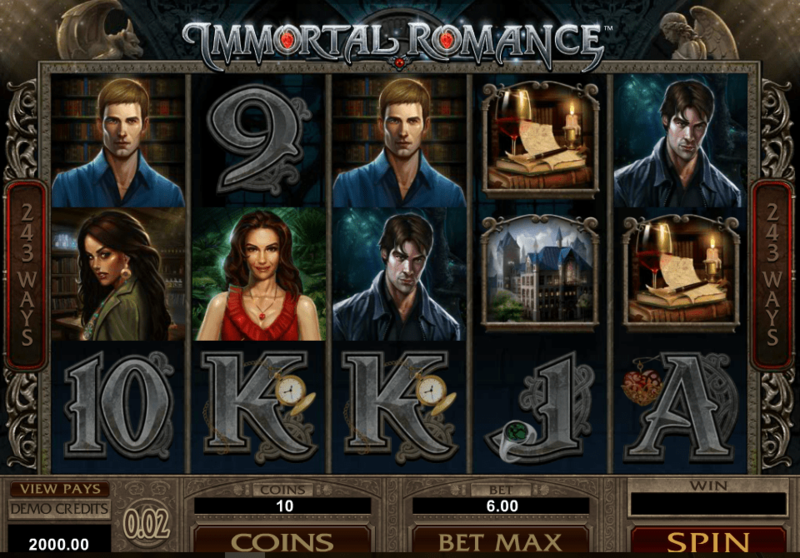 One of the latest instalments, powered by the resourceful software provider – Microgaming, draws inspiration from the legendary movie of the same name, which was released in 2015. The five-reel, 243-ways-to-win slot machine is guaranteed to send chills down your spine and provide you with numerous opportunities to boost your bankroll, thanks to the amazing Free Spins feature enhanced with multipliers, Cascading Reels randomly triggered, the Indominus Rex feature and Scatter Wilds. 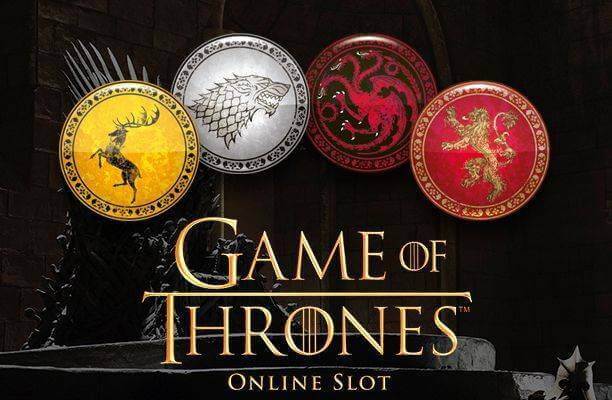 So, don’t hesitate to enter the battlefield, since the top-prize up for grabs is the whopping sum of 140,000 coins! 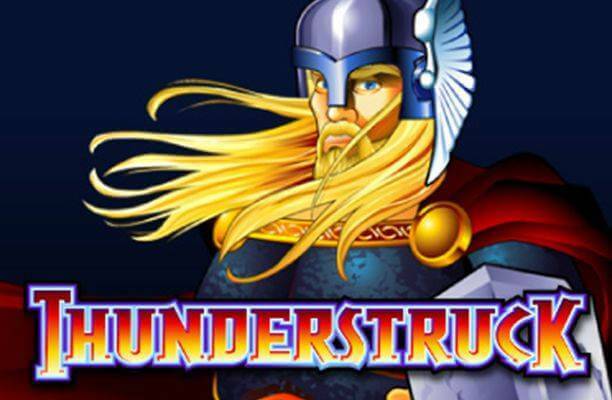 In terms of visuals, the Microgaming release boasts original sound effects and rich animations, taken from the 2015 blockbuster. Moreover, Jurassic World is created in partnership with the famous Universal Pictures, and features the authentic movie clips and soundtrack, ensuring that players will be in for a real cinematic treat! The reels have a futuristic air, and they are set against the recognisable dinosaur park. As you would expect, the symbols relate to the theme, including six dinosaurs – Velociprator, Stegosaurus, Pteranodon, Tyrannosaurus, Ankylosaurus, and Indominus that make up the lower value icons on the reels. These are followed by four famous protagonists from the film, such as Owen (Chris Pratt), Claire (Bryce Howard), Vic (Vincent D’Onofrio), and Simon (Irrfan Khan), which are the most lucrative ones on the grid. Wilds are represented by the game’s logo and they substitute for all other symbols, apart from Scatters. The good news is, they can appear stacked up to ten symbols high! Scatters are depicted by an amber with a mosquito inside and, if the two of them land, simultaneously, during the base game, they will be transformed into Wilds. Much to our delight, the exciting title is brimming with Bonus features. First off, Indominus feature is triggered at random during the main game, awarding between 3x and 5x your bet. Indominus Rex can also pop up, to enhance your win by up to staggering 1,000x the stake. To activate the Free Spins feature, you are required to land at least three amber Scatters anywhere on the reels. 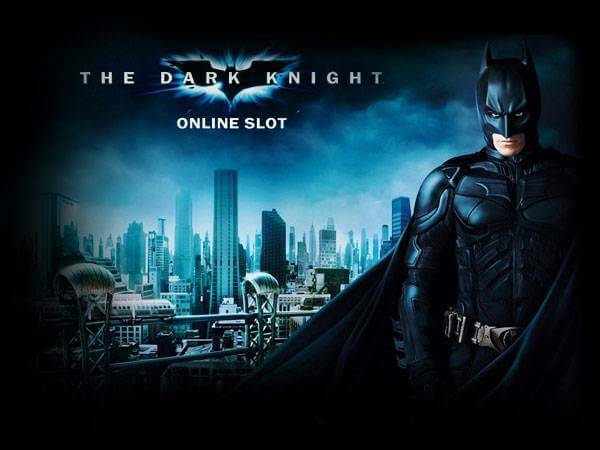 That will award one of the three randomly selected free spins, featuring three different locations from the movie. Gyrosphere Valley will grant 10 free games, paired with a multiplier that starts at 2x and increases by one for each non-winning spin. The multiplier can be raised up to 7x, and, surprisingly, after the Free Spins are over, the feature will continue, until you hit a winning combo. 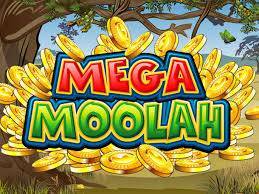 Creation Lab provides you with 10 free spins that come with Cascading Reels. Namely, when a winning combination is created, the contributing symbols will disappear to be replaced by new ones, and, hopefully, create more winnings. During the round, you can reap the benefits from Cryo Wilds that will be stuck in their place for three wins. Finally, Raptor Den will award 10 free spins with Scatters assuming the role of Wilds. They will be frozen in their positions until there are three of them to re-trigger the feature and grant five additional spins.